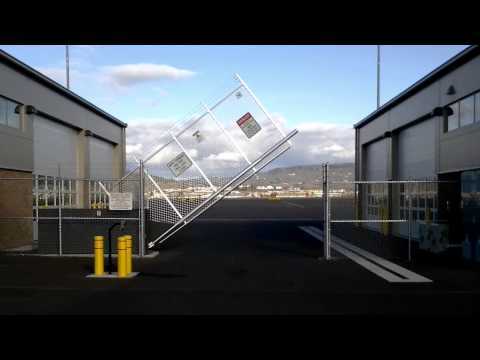 Quality Fence offers a wide variety of specialty items for many fence related applications. Have a security issue? Let us solve your problems with many types of locks and security devices. From mechanical locks and cardreaders to hydraulic closures with keypads and cameras, we can help you design the right solution. Other specialty items include Electrobraid fencing, barrier gates, trash enclosure gates, lexan, magnetic locks, and many more.